Pete has been a Pilates instructor and personal trainer since January 2012. He is the owner of his own personal training company Stroud Personal Training. Pete’s true passion lies in helping others in achieving their health and fitness goals using a variety of exercise and nutrition skills. Pete enjoys teaching classes, small groups or 1-2-1. 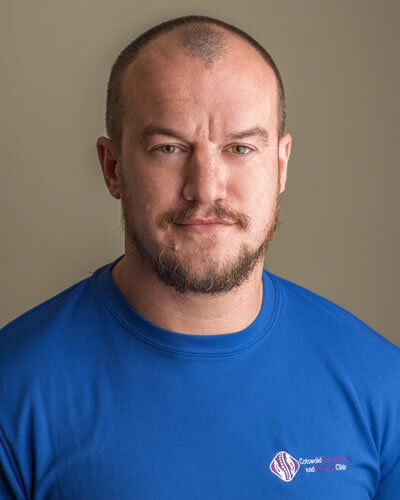 Pete is fully insured which covers Pilates, personal training and nutrition advice. As well as enjoying exercise and being a keen footballer, in his spare time he is very much a family man. His partner and three boys are his world.